Lots of news around NanoServer - what's it all mean? 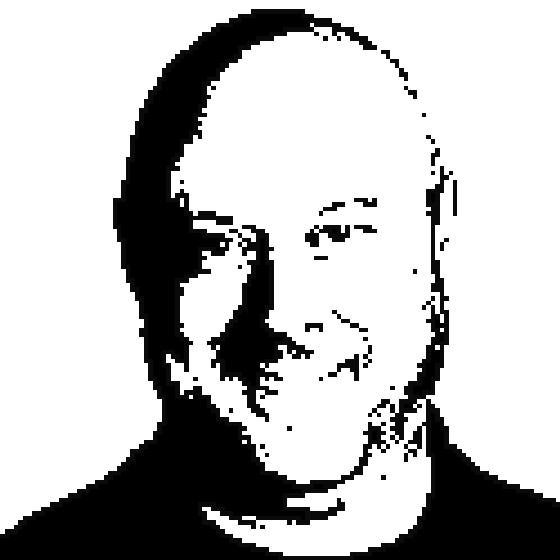 Richard chats with Jason Helmick about NanoServer - but first, a quick discussion around a comment from a listener on the ongoing evolution of PowerShell. This ties nicely into the broader topic of Microsoft getting opinionated about how NanoServer should be used, which is to say, designed for containers. Jason talks about containers being light-weight virtual machines with configuration-as-code at their core. Microsoft is picking containers as a key approach to delivering services, does it make sense for you to jump aboard? Jason is a 30-year IT veteran and an author/learning specialist at Pluralsight. He’s an avid supporter of the DevOps/PowerShell community as former CFO of PowerShell.Org and the PowerShell/DevOps Global Summit. He is also a Cloud and Datacenter Management MVP. Jason focuses on automation and configuration management for DevOps and has co-authored several books on PowerShell, MS Exchange and IIS and including related discussions on the Microsoft Virtual Academy.